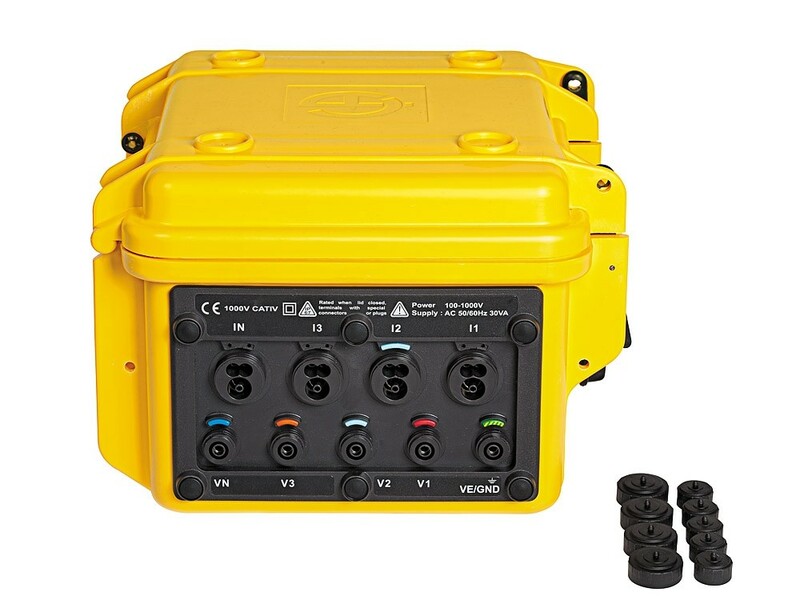 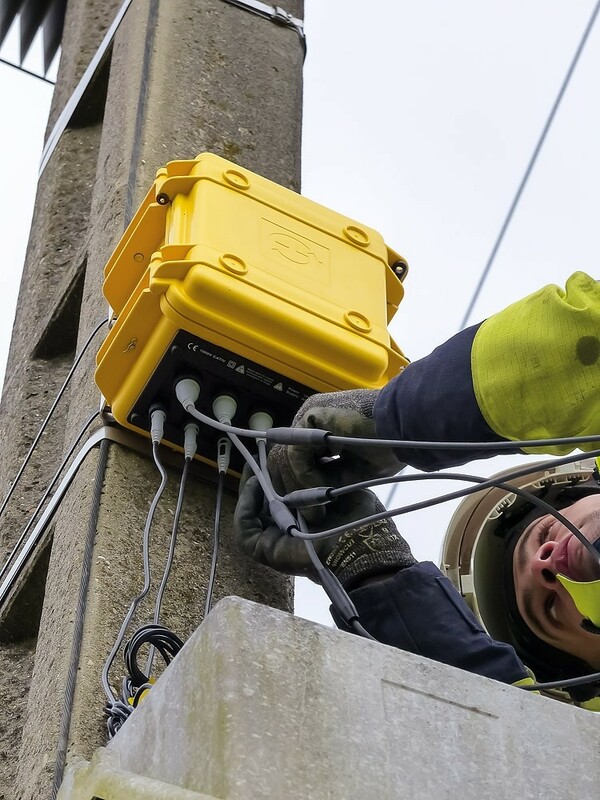 The PEL 105 logger is particularly simple to use with an all-terrain IP67 casing capable of withstanding shocks, UV rays and extreme temperatures. 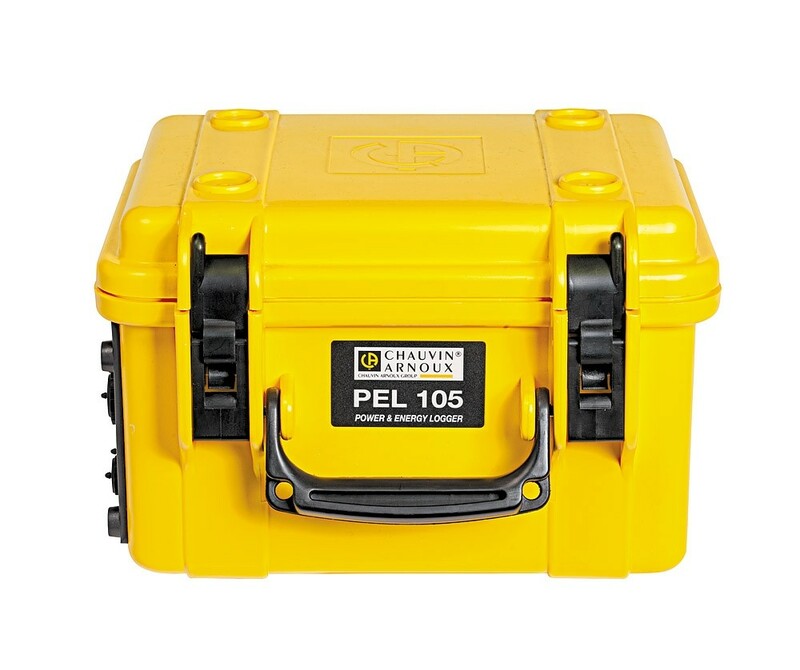 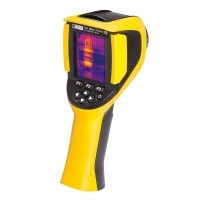 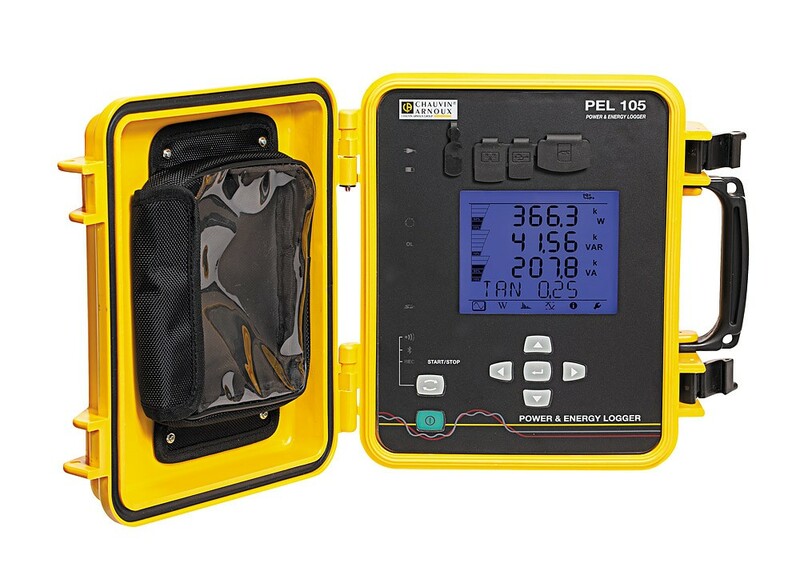 The PEL 105 can be used to measure, record and analyse the power values (W, var, VA) and energy values (kWh, kvarh, kVAh). 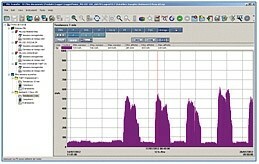 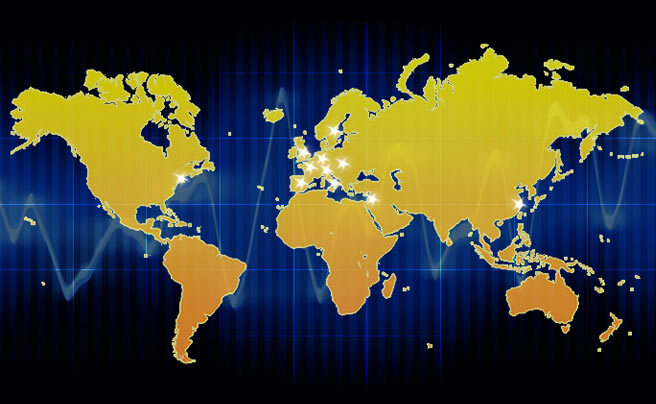 At the same time, they record the PF and the DPF. 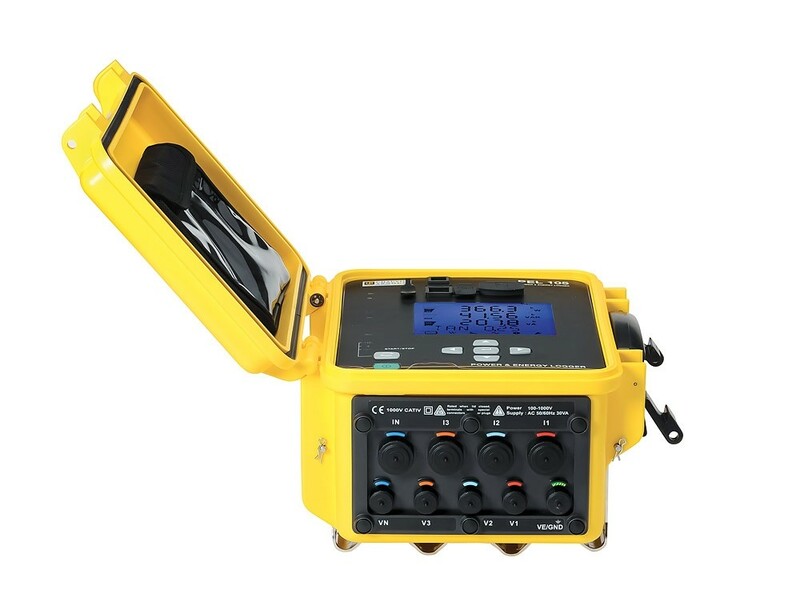 Recording is continuous with a sampling interval of 200 ms.